Life’s simple pleasures. 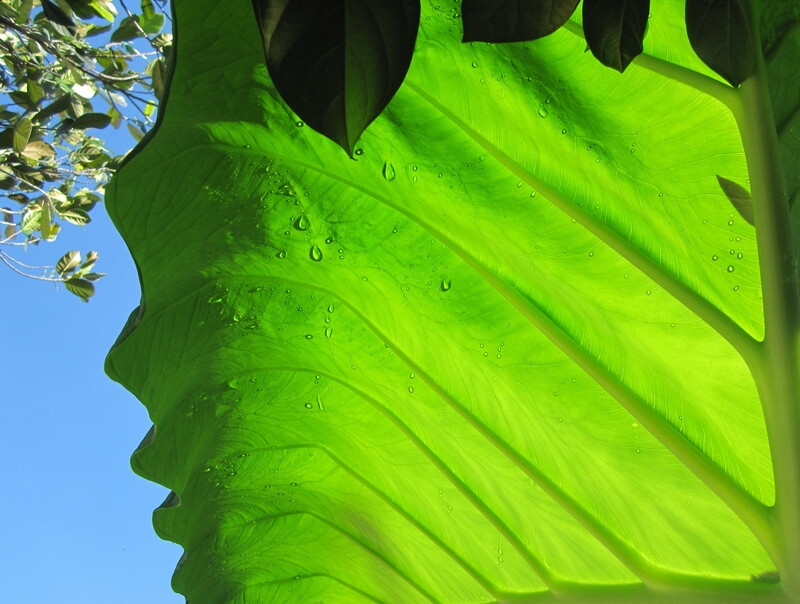 A brilliant green Taro leaf against the blue sky. A moment captured in a photograph. You have a pretty unique blog focuses on beautiful colors in the world, so special. Thank you so much Kah Choon. Feel free to explore. Of course, can’t wait to look for your new post. Cheers!